How World War II became central in our culture. 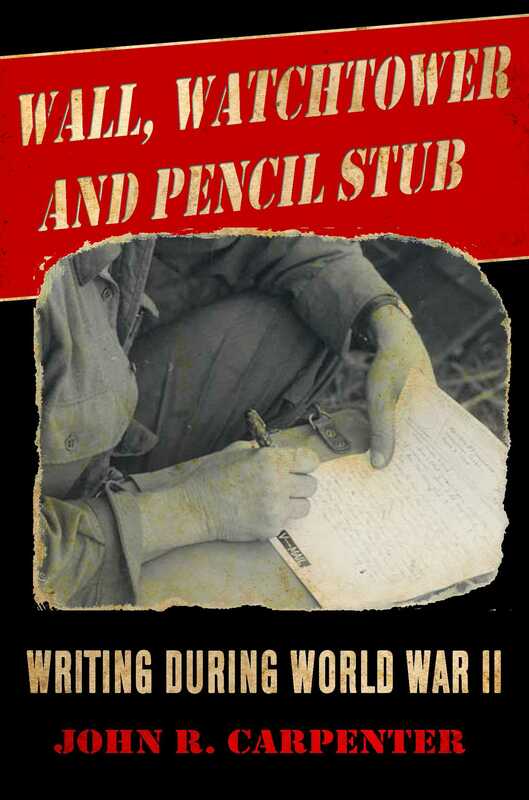 Even as World War II raged on, contemporary writers were riveted by its every twist and turn. One of the war’s most fascinating features was that it was subject to constant change, surprises, and fate reversal. It ensured that wartime writers, who did not yet know of its outcome, adopted points of view that were entirely spontaneous, rather than based on historical hindsight. This remarkable book presents the war in its entirety, with all its force, suspense, and drama. With exceptional clarity it shows how the extreme events of war challenged writers, inspired their art, and in turn produced a modern legacy of literature. Wall, Watchtower, and Pencil Stub makes a convincing case for the permanent centrality of World War II in our present-day culture, literature, and history. The war was not separate from the cultural trends that preceded it before 1939, or the postwar world after 1945. In this extraordinary book, many of the major writers of the timeSamuel Beckett, Richard Hillary, Norman Mailer, Pearl Buck, James Jones, Albert Camus, Jean-Paul Sartre, and othersare put in an entirely new context. John R. Carpenter is a writer, editor, and leading translator of books and poetry. He has achieved the National Endowment for the Arts three times and won a series of awards honoring his translations.